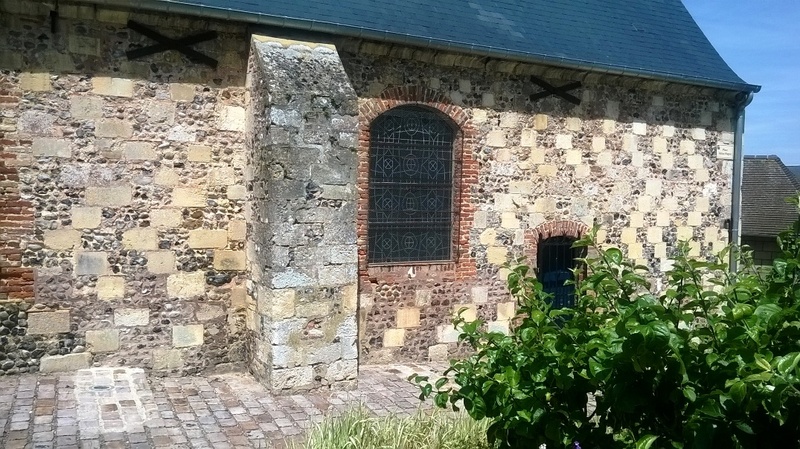 Built in 1723 by sailors from La Ferté, with the Pope's consent, in order to create their own parish in relation to the Upper Town, this chapel has a bell tower which is a miniature version of the old bell tower of Saint Martin's church, destroyed during a storm in 1786. 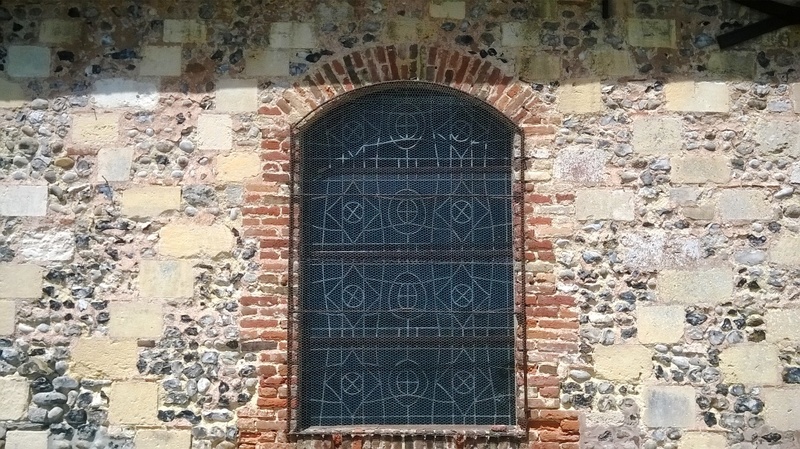 It was built using traditional materials, alternating flint, bricks and dressed limestone. The chapel can be visited when it holds exhibitions and concerts.